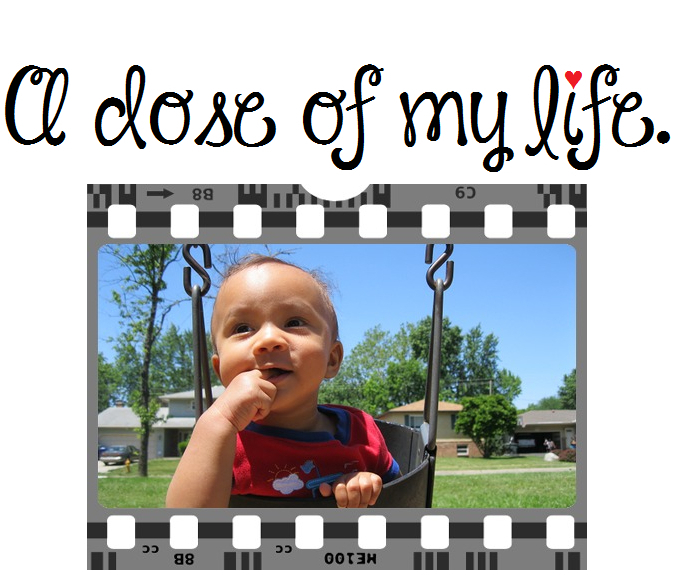 well | A dose of my life. Be a go-giver as well as a go-getter. Today’s Affirmation: I give without thinking about what I’ll get in return. Pay attention to your relationship with yourself. Today’s Affirmation: I choose to take care of my health and well-being.